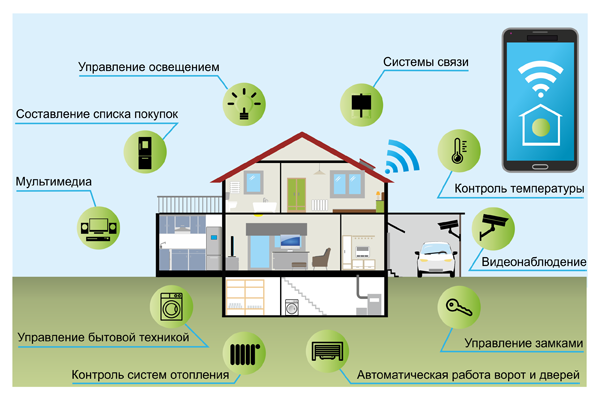 ZigBee Alliance. 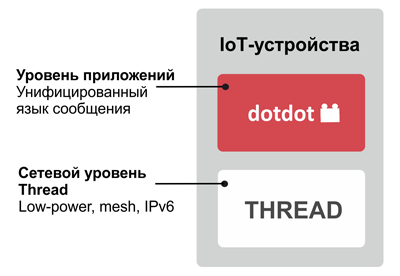 “The ZigBee Alliance and Thread Group Address IoT Industry Fragmentation with the Availability of the Dotdot Specification over Thread’s IP Network.” http://www.zigbee.org. 2017, December 12.